The Pura Ulun Danu Bratan is a beautiful 17th century temple right at the lakeside. The 11-tiered roofs of the pelinggih meru are dedicated to Lord Shiva and his wife, Parvathi. A statue of Lord Buddha is also placed in the temple. 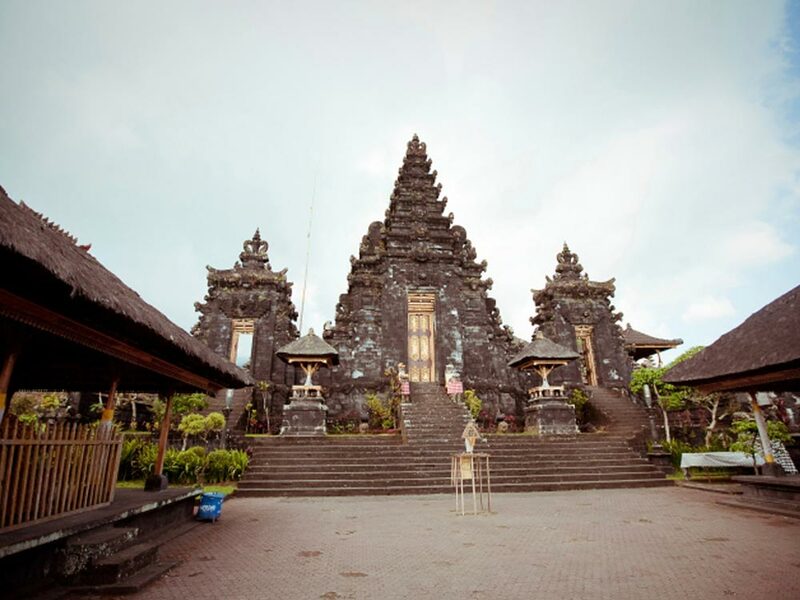 The offering ceremony to the Dewi Danu, the Balinese water, lake and river goddess is held in the temple. The local population worships her for fertility of the area. The temple is surrounded by a big garden with flowers. Built directly on the waterfront, it seems to float in the water. It is a very remarkable sight. Danau Bratan is a beautiful lake centrally located in Bali. 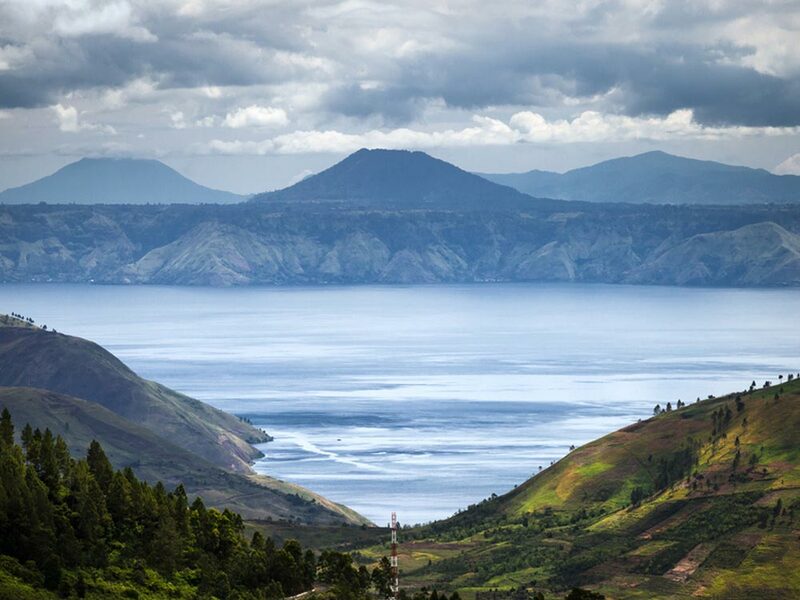 The lake fills an extinguished crater of an ancient volcano. The surrounding of the lake is much cooler than the beach resorts or other places on the island. The sky is mostly clouded and the rays are gentle. People sit in the lush green gardens of the temple for relaxation. The serene aura of the temple leaves a soothing effect on visitors. There are a few Japanese caves on the opposite side of the lake. These caves were excavated during the Second World War. The area also has some shrines around the lakeshore and the hills in the vicinity. Morning or afternoon time is the best time to visit the temple as during this time the cool winds blow and it is not foggy. Boating: You may pick a pedal boat, speed boat or a traditional boat called Jukung to go for boating. Fishing: You may also enjoy fishing at the lake. The Pura Ulun Danu Bratan is a Shivaite temple. The temple was built in 1663 by the King of Mengwi. Where is Pura Ulun Danu Bratan? 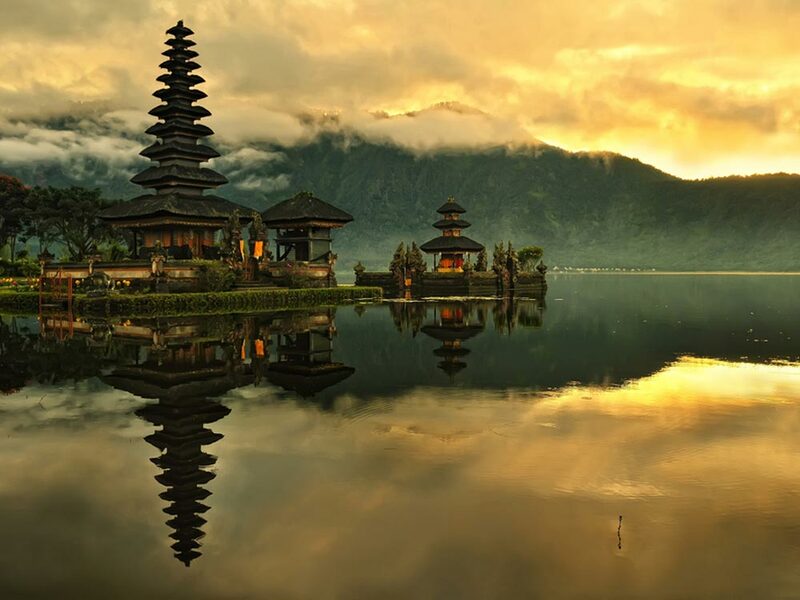 The Pura Ulun Danu Bratan temple is located near the Lake Bratan, close to the mountains near Bedugul, Bali. 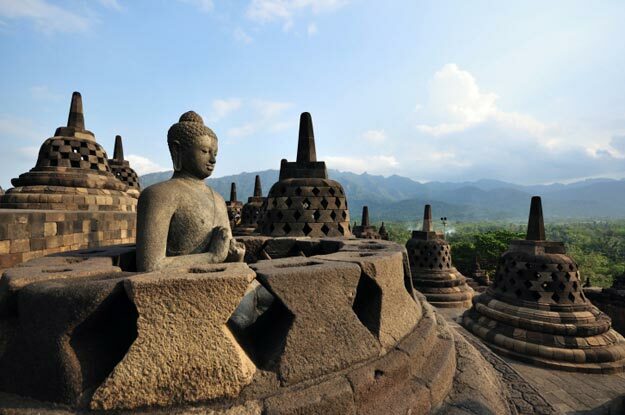 It takes around one-and-a-half hours to reach the temple from the Ngurah Rai International Airport. 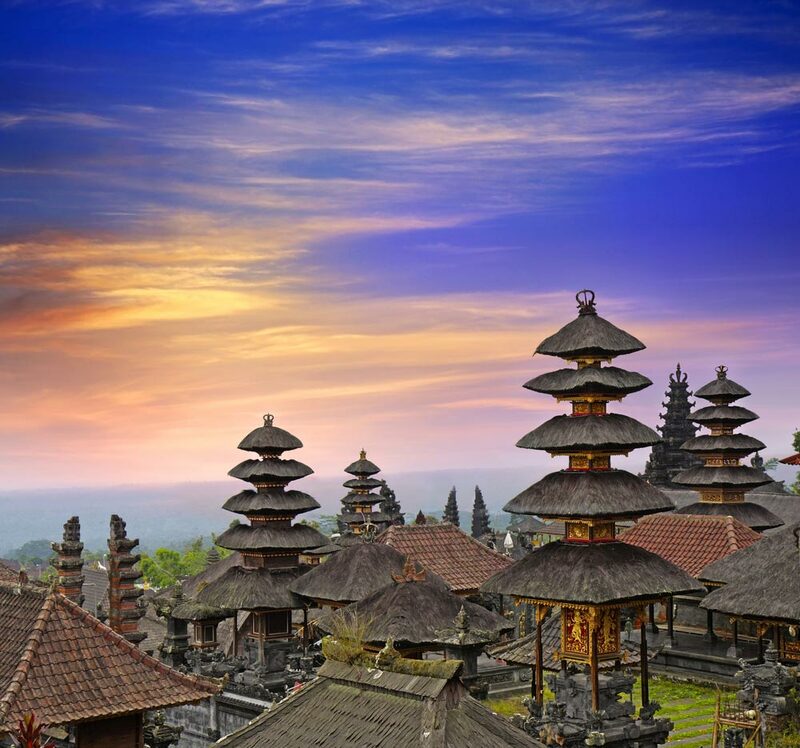 The best time to visit Pura Ulun Danu Bratan temple in Bali is from April to October as it marks the dry season. The Pura Ulun Danu Bratan temple opens from 7:00 a.m. to 5:00 p.m. daily. 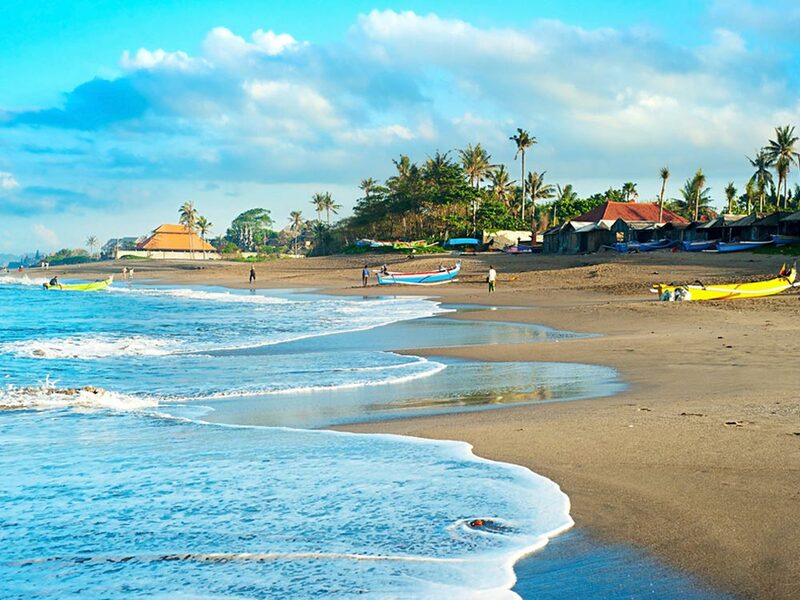 Nearby Attractions:Bali Jet Set Dive and Marine Sports, Baruna Tulamben, Waterbom Bali, USS Liberty Shipwreck, La Lucciola Beach, and Devil’s Tears.